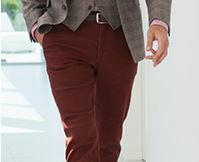 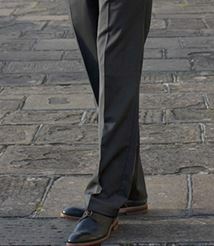 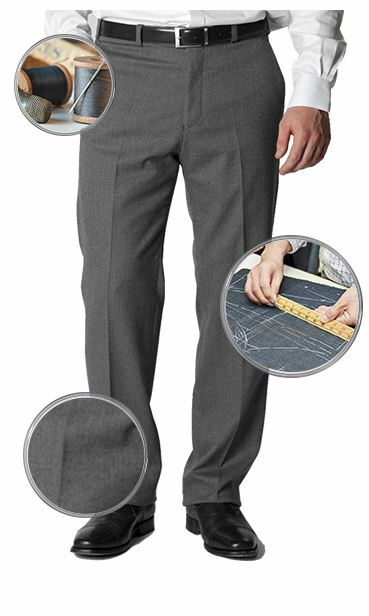 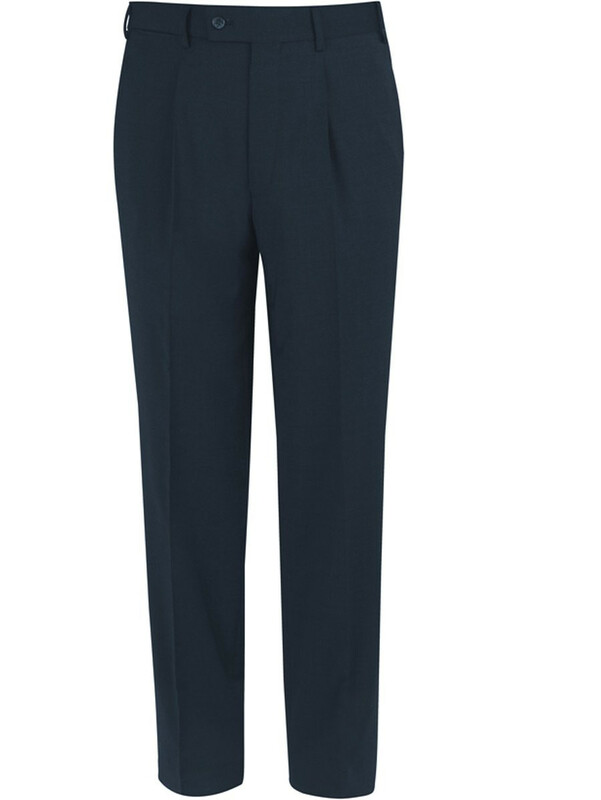 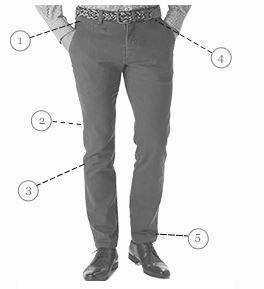 Really happy to find Brook Taverner still stock their Giglio flat front trousers. 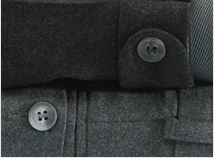 They were not showing as available on their website but on phoning direct I was able to order them. 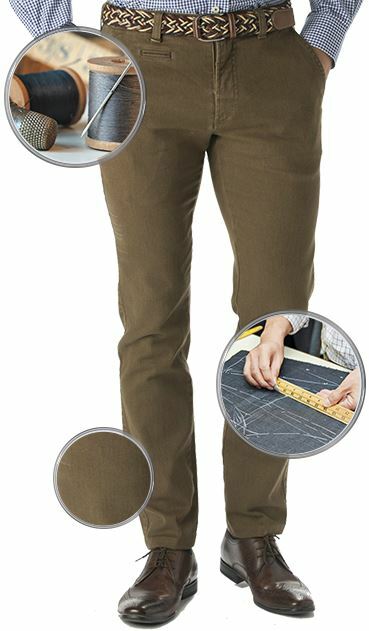 They are lightweight, comfortable and wash up very well.